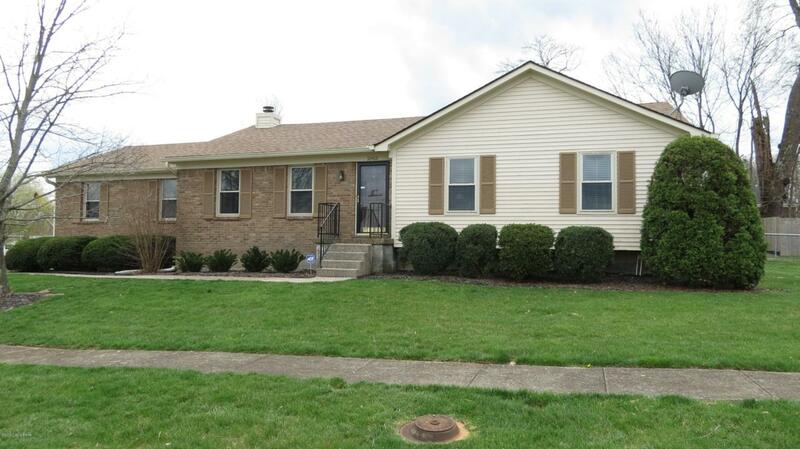 JEFFERSONTOWN......family friendly, centrally located and everything you need within minutes away from this wonderful home! A large family room with vaulted ceilings and fireplace will WOW you as soon as you enter! The huge eat-in kitchen will do the same with plenty of cabinetry and counter top space. It also has plenty of room for a large kitchen table and chairs! Off the kitchen is a fabulous deck and fenced backyard. 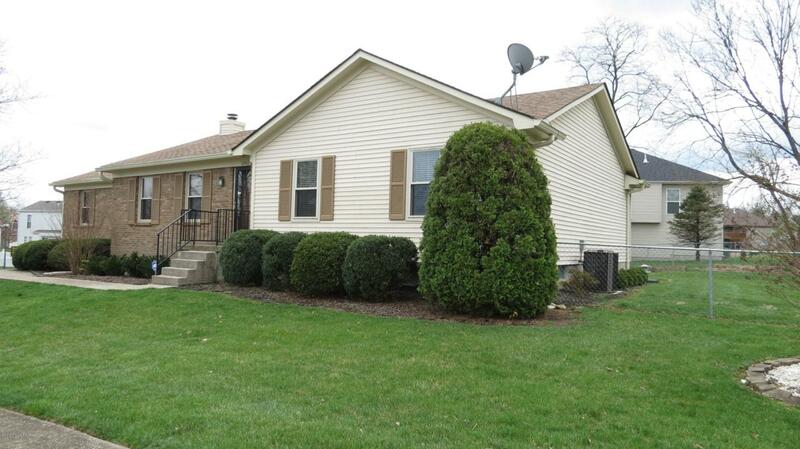 The attached garage is over sized and has extra room for your yard and gardening equipment. In the lower level is the full basement ready for your personal touches and remodeling ideas! 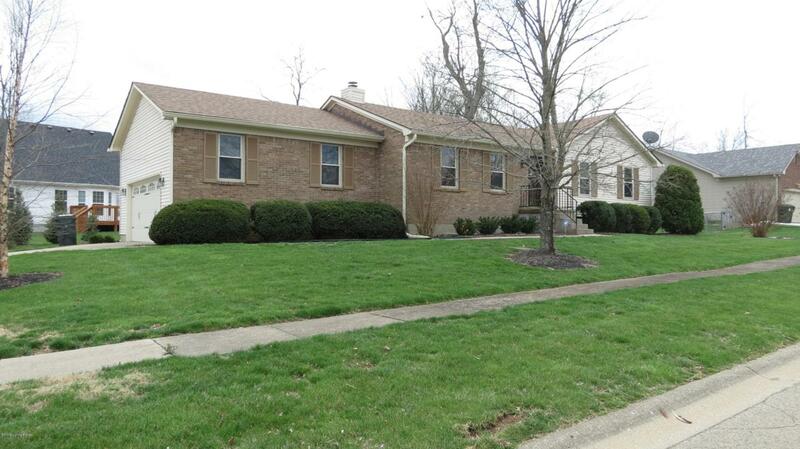 This fabulous 3br 2bth brick ranch is located on a corner lot and has great curb appeal driving up to it! You will be proud to call it home!